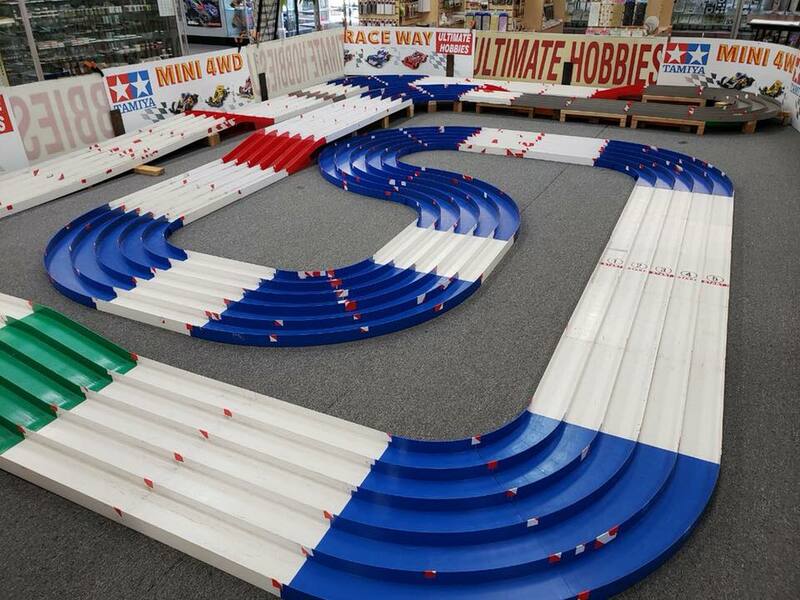 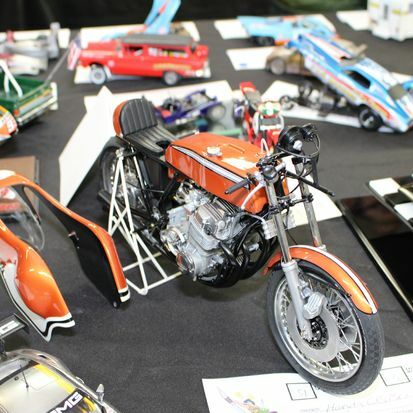 Ultimate Hobbies in Orange, California is no stranger to all thing’s hobby. 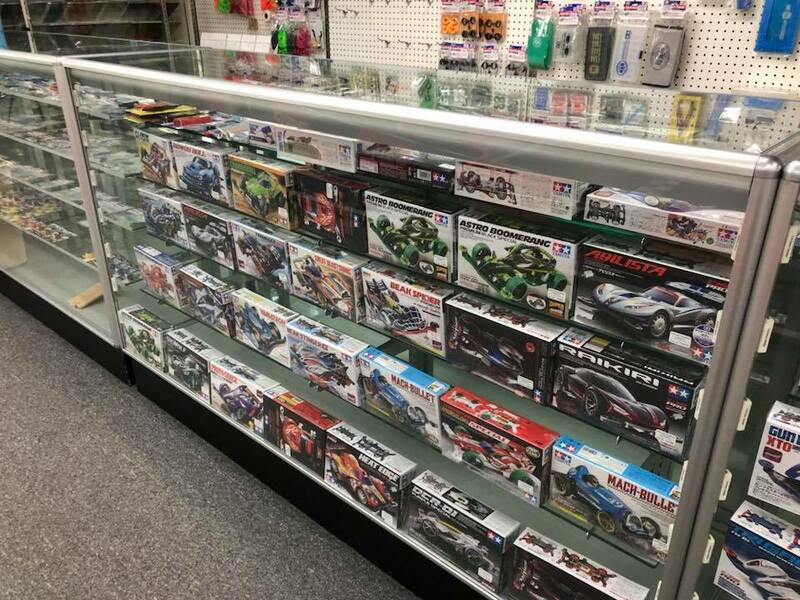 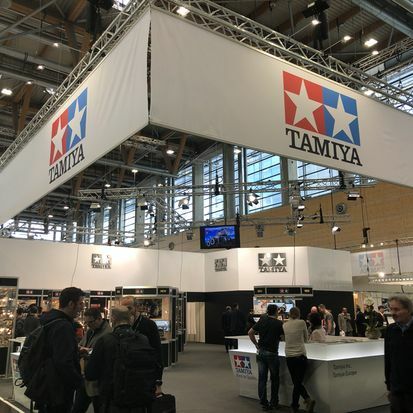 They carry plastic model kits, scrapbooking items, radio control car, drones, and they have Mini 4WD racing! 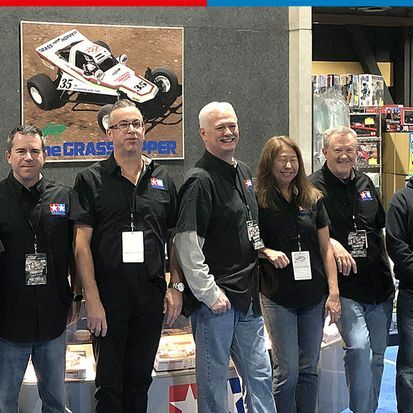 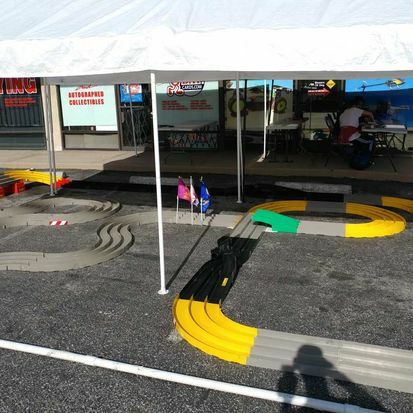 They’ve been the Mini 4WD Racing destination for Orange County since the late 1990’s. 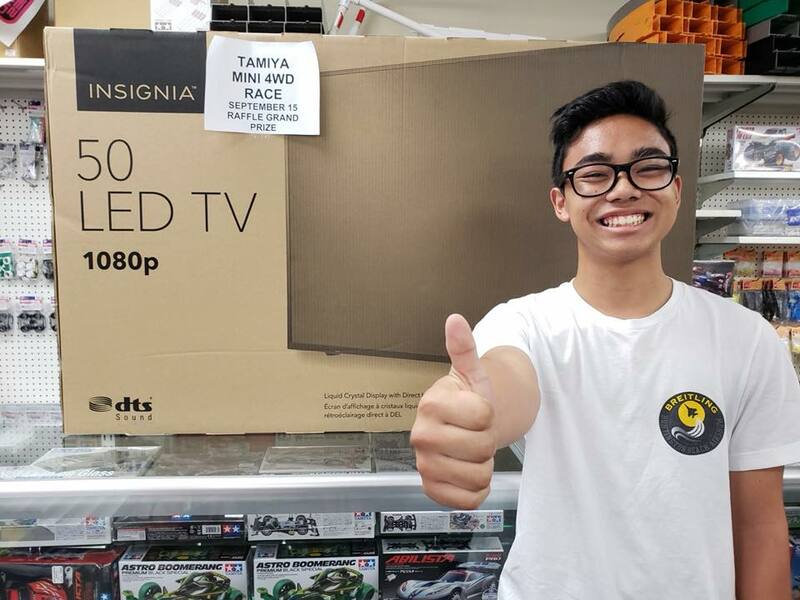 On September 15, they had one of their monthly races, except this time around, they stepped up their raffle prize game with a large LCD TV give away! 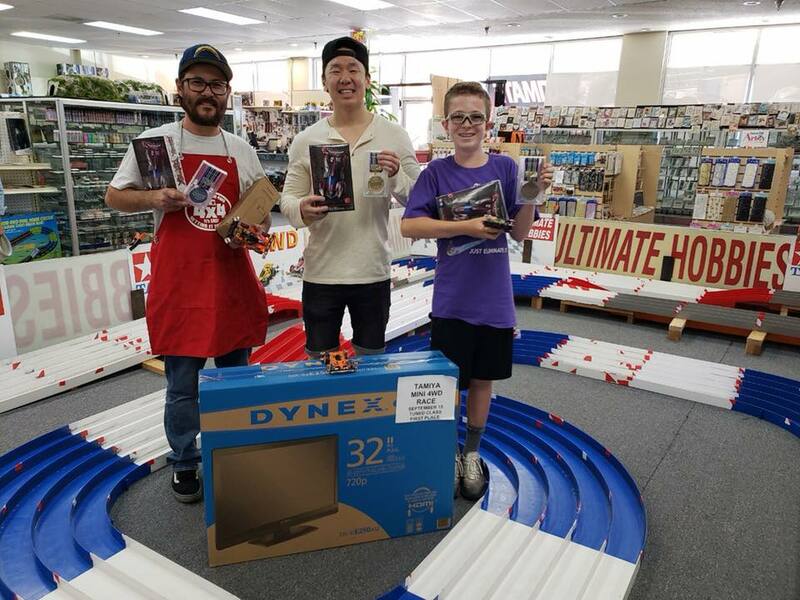 For more information about their Mini 4WD Racing schedule, make sure to check out the Ultimate Hobbies Mini 4WD Racing Club page group page.